The FastPac™ DI880 Inserting System can handle up to 4,000 mail items of C4/C5 per hour and even handle packages from DL up to B4, making it ideal for all types of applications. DI880 can feed and collate up to 7 pre-folded or flat items, using the tower feeder and booklet feeder. 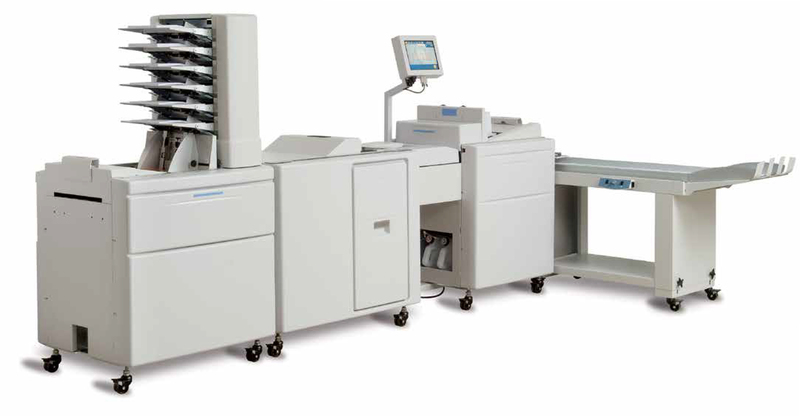 It can also handle combinations of catalogues, magazines, booklets, reply cards/envelopes as well, making it one of the most versatile systems available.